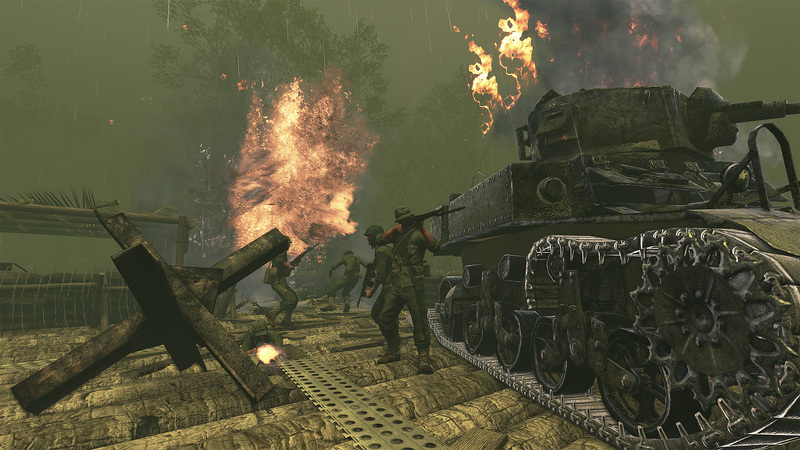 Anthill is a custom map for Red Orchestra 2: Rising Storm, a game powered by Unreal Engine 3. 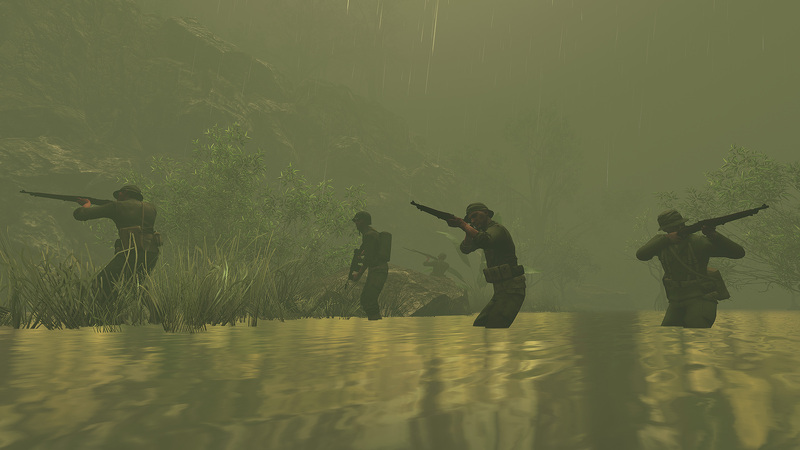 Set in 1942, player visits Burma jungle with deadly Japanese bunkers on every corner. 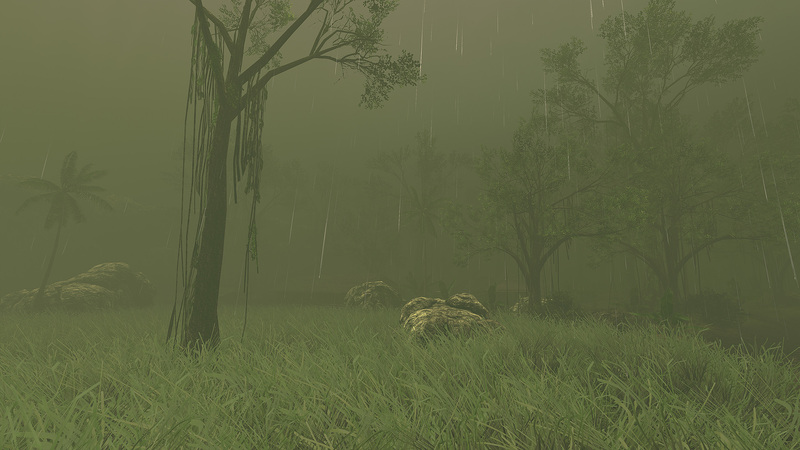 Dense green fog, heavy rain, and limited supplies make a very unique atmosphere that was loved and hated by players. 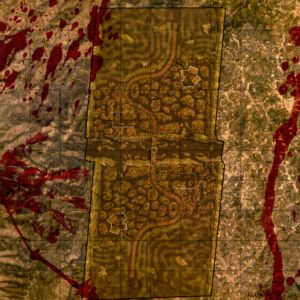 The sides are divided by a bridge in the middle of the map. Anthill is symmetrical and is based on Anthill mission in Hidden & Dangerous 2. 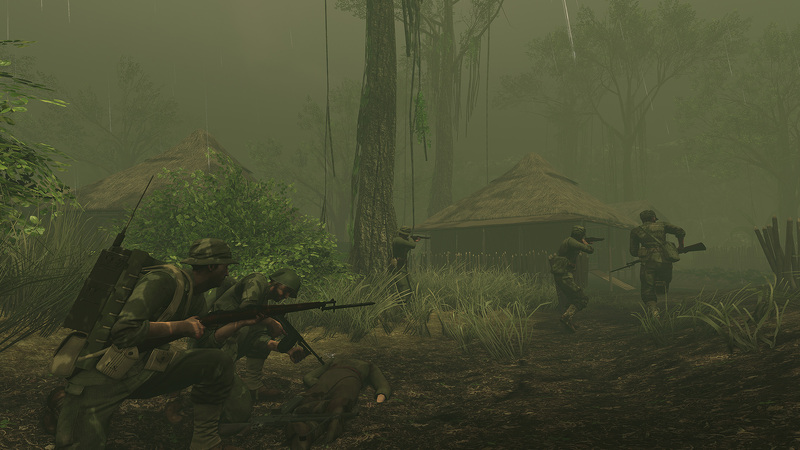 The map is ranked by four stars of five on Steam Workshop. Development background of Anthill is rather interesting. Back in 2013, I decided to develop two large maps, Yonabaru and Torokina. Yonabaru was smaller brother while Torokina was its bigger sister. 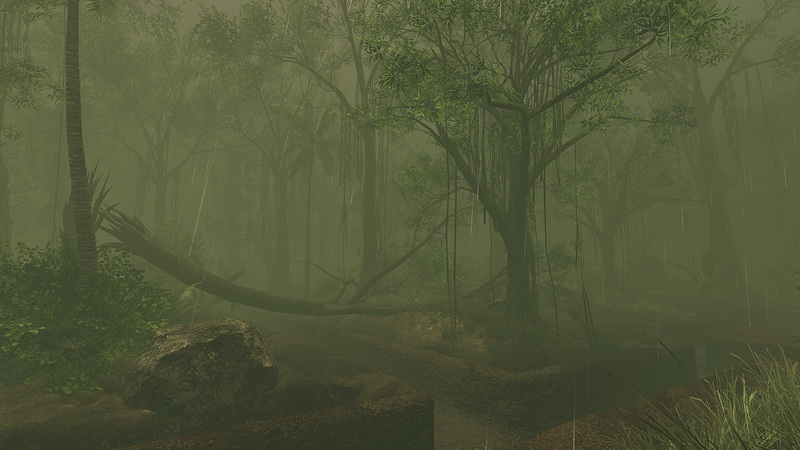 Unfortunately, the map was too big for Unreal Engine 3 and very time-consuming. I prioritized Yonabaru over Torokina and I have never come back. 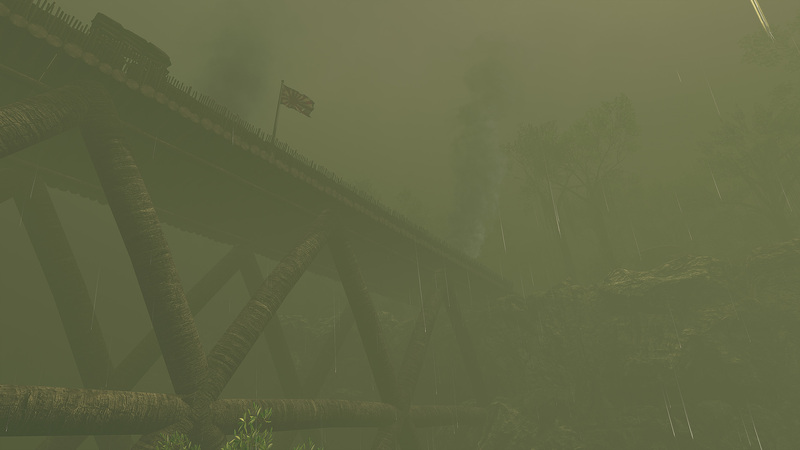 The bridge was one of the many objectives in Torokina map. 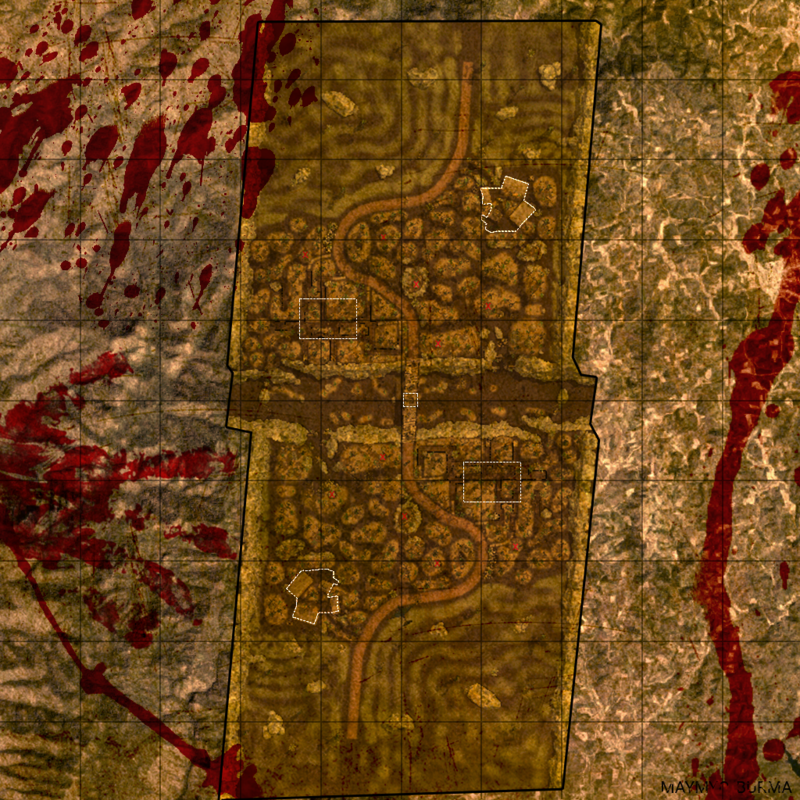 The area was cut and a standalone map called Anthill was born. 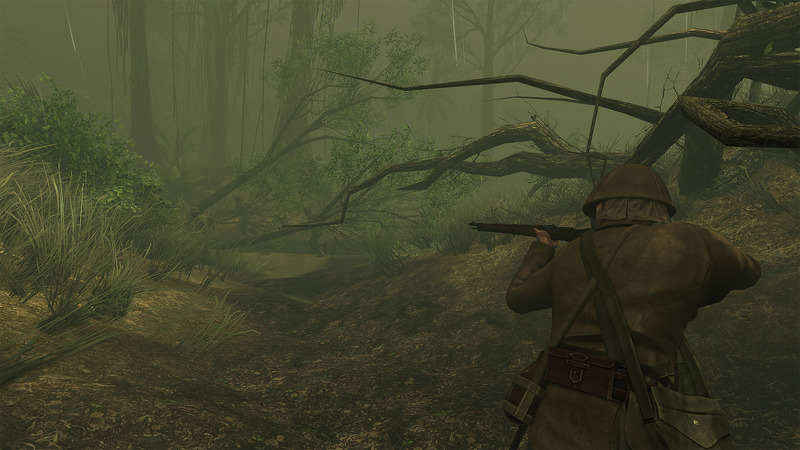 The bridge and surroundings were inspired by Hidden & Dangerous 2 mission called Anthill. 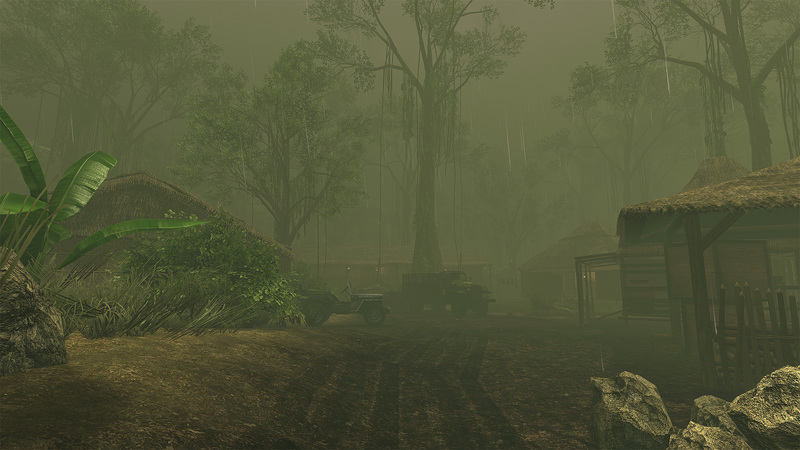 While the original map was supposed to be sunny, I decided to keep the feel of Burma from Hidden & Dangerous 2 and invested a lot of time into sound settings and the feel.